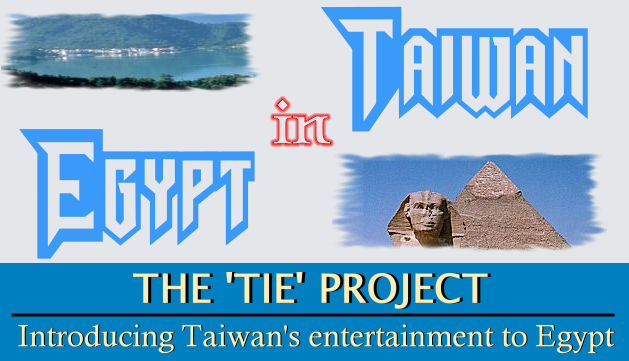 Welcome to 'TIE' project (Taiwan in Egypt). We hope that you would enjoy your stay and to come back soon. Latest said on the board. Make sure to check this out! News about entertainers, movies, series....etc.